The fourth-generation Mazda MX-5 Miata is so new that it barely arrived in U.S. dealerships. 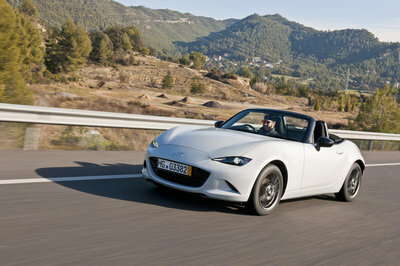 Between its official U.S. launch in November 2014 and on-sale date, however, Mazda introduced no fewer than three iterations of the sporty roadster. The MX-5 Cup Racecar broke cover at the 2014 SEMA Show, the Accessories Design Concept surfaced at the 2015 Chicago Auto Show, and the MX-5 RS arrived as a Japan-only model in early 2015. 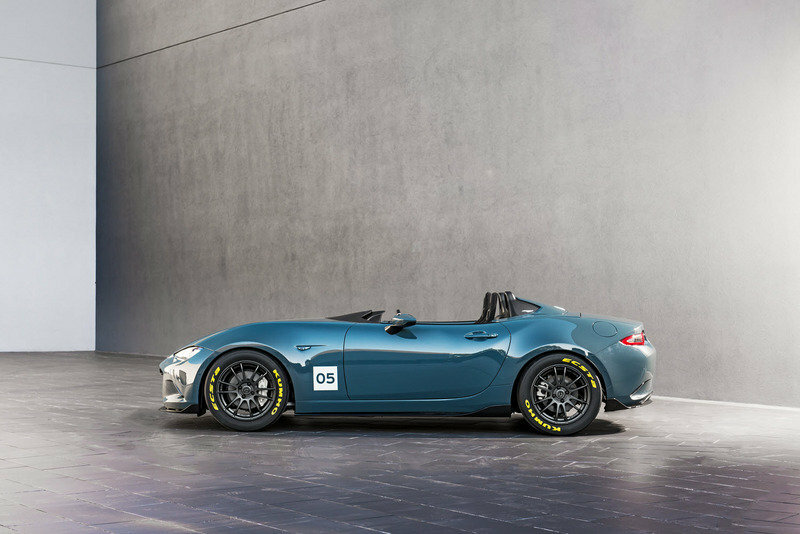 With 2016 just around the corner, Mazda has announced plans to showcase two more concept cars at the 2015 SEMA Show, one of which is the MX-5 Speedster. Mazda describes the concept car as a "vastly different take on the fourth-generation MX-5," adding that its designers "wanted to see what they could do if that idea was taken to the extreme." 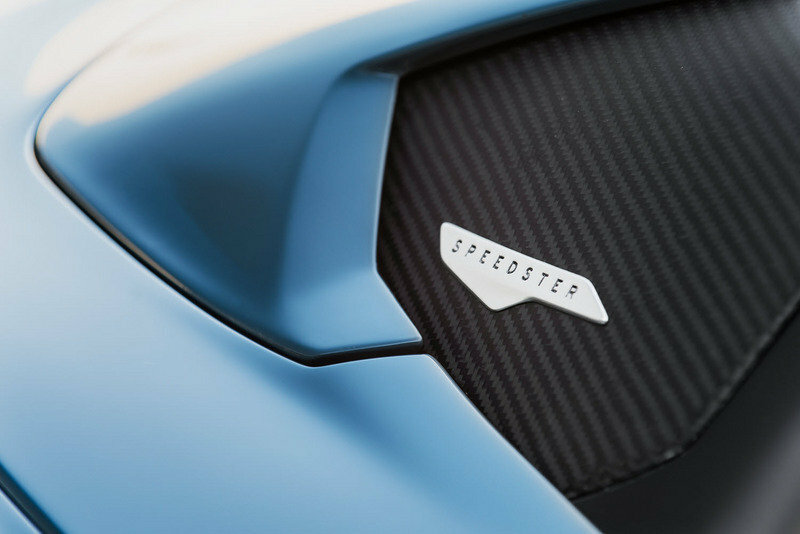 Even though it’s by no means extreme, the Speedster is an intriguing concept car that received enough aftermarket parts and modifications to be worthy of an event such as the SEMA Show. At 2,080 pounds, it’s also no fewer than 252 pounds lighter than the standard model, which, coupled with its race-inspired looks, makes it the perfect weekend track toy. Updated 11/03/2015: Mazda unveiled the MX-5 Speedster Concept at the 2015 SEMA Show. Continue reading to learn more about the Mazda MX-5 Speedster Concept. Though it’s mostly identical to the standard model from the waist down, the MX-5 Speedster received a few design features of its own. Up front, the main grille was removed for a sportier look as well as to make way for what appears to be an aluminum trim with "Speedster" lettering. Below, the already muscular bumper gained a new splitter with small canards on each side. Around back, there’s a new diffuser with a center-mounted exhaust, while the profile was altered by means of race-inspired side skirts and a set of 16-inch RAYS 57 Extreme Gram Lights wheels. The lightweight rims are wrapped in Kumho Ecsta wheels. 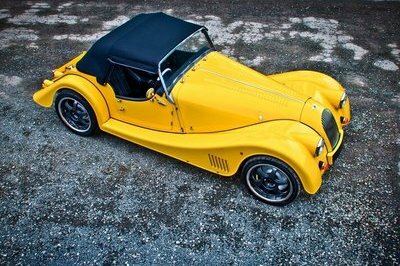 What sets the Speedster further apart from the standard roadster is the barchetta-style windscreen and rollover hoops. 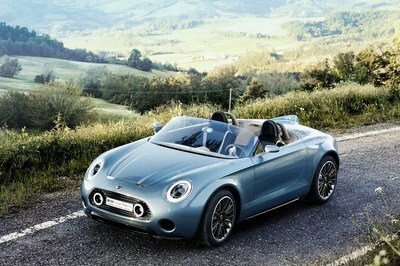 Though technically not a barchetta, as these vehicles are known to either have no or very small doors without exterior handles, the MX-5 Speedster borrows many features from 1950s roadsters. The lightweight wind deflector that replaced the traditional windshield and the prominent rollover hoops give the Miata a racy appearance. Finally, the MX-5 Speedster was finished in Blue Ether, a custom, dark shade of blue with gray accents. In many ways, the MX-5 Speedster combines everything that’s cool on the Miata, Jaguar F-Type Project 7, and Caterham 620R in one compact roadster. And that’s just awesome! Except for the sporty wind deflector and rollover hoops, the Speedster’s interior also received a set of lightweight seats developed by Mu-Len Delta Seat. The bespoke units are made from carbon-fiber and trimmed in black Alcantara. 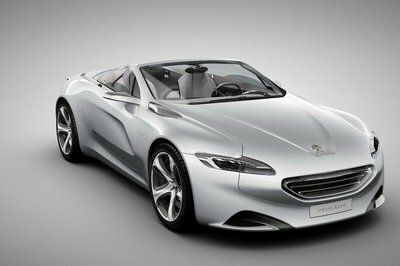 The concept also comes with a bespoke "Mazda Design" emblem on the dashboard, as well as a "Speedster" badge behind the rollover hoops. Other than that, there isn’t much to tell about the interior based on the photos Mazda released as of yet. However, on closer inspection I spotted a cleaner center stack, a two-tone center console with light brown accents, and a 12-o’clock stripe for the steering wheel. The dashboard is also smaller now to make way for the carbon-fiber wind deflector. As with all barchetta-style vehicles, the MX-5 Speedster doesn’t have a roof. Because it is lighter, the MX-5 Speedster should be significantly quicker, even with a standard engine under its hood. 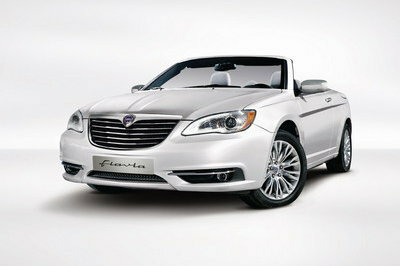 Not surprisingly, power comes from the same 2.0-liter, SkyActiv-G engine found in the standard model. but Mazda didn’t say anything about its output. The four-cylinder unit cranks out 155 horsepower and 148 pound-feet of torque in the regular Miata, and I wouldn’t be surprised if Mazda kept these figures unaltered. 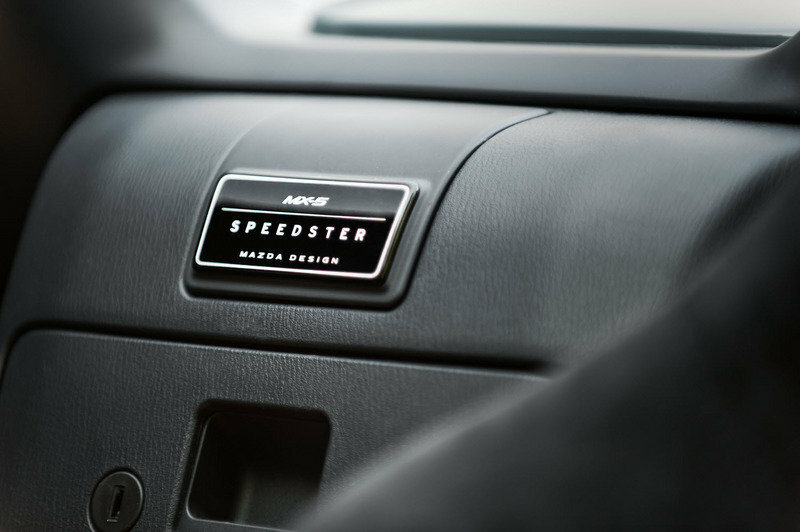 Because it is lighter, the MX-5 Speedster should be significantly quicker, even with a standard engine under its hood. I expect 0-to-60 mph times to drop from 6.5 to around 6.3 seconds. A six-speed manual transmission is likely to route the power to the rear wheels, but Mazda could have opted for a bespoke version of the Miata’s gearbox. The MX-5 Speedster also received numerous chassis updates, including an adjustable coilover suspension from K&W and race-spec springs from H&R. Stopping power is provided by four-piston Brembo calipers with vented rotors. When you take an already cool roaster such as the MX-5 and give it the barchetta treatment, while also making it lighter and sportier, you have a winner on your hands. 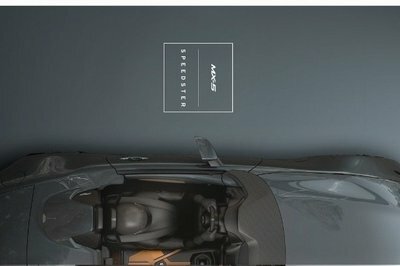 Sure, we still don’t know much about the Speedster’s drivetrain and the performance it’s capable of, but based on its revised design and performance-enhancing aftermarket parts, I’m already annoyed that it’s only a concept car.